Whipple Creek – Work Party Success! Clark County Parks and NWTA hosted a work party at Whipple Creek Park in Ridgefield, WA. The combined group of 21 volunteers (horse, bike and hike) split into teams to clear debris off all of the main trails. 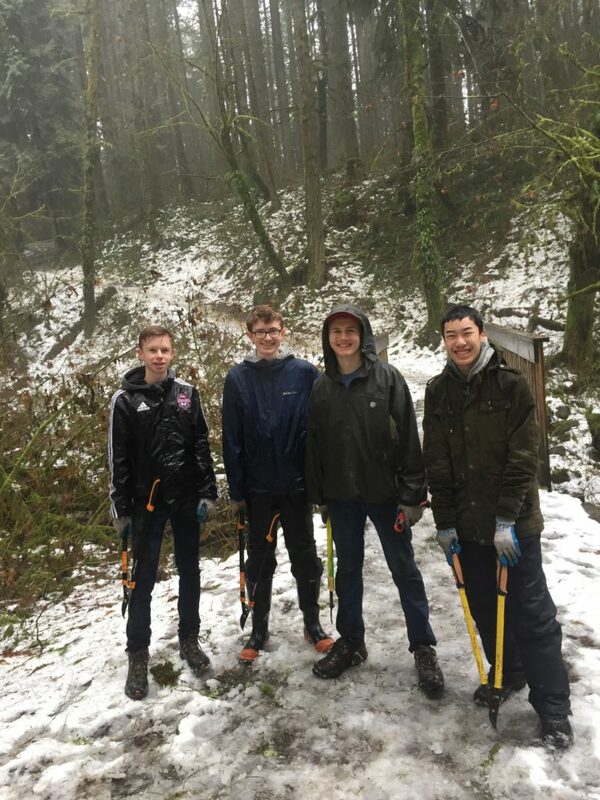 The cold weather and rain didn’t stop the 4 teams from tackling their areas and reopening the park after it was basically shut down to the countless trail obstacles. 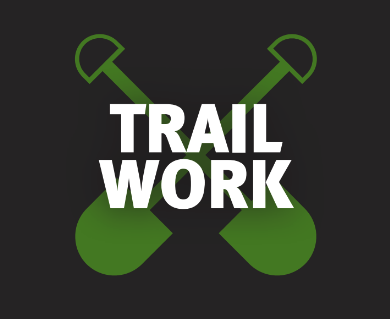 Thank you for helping keep the trails rideable!